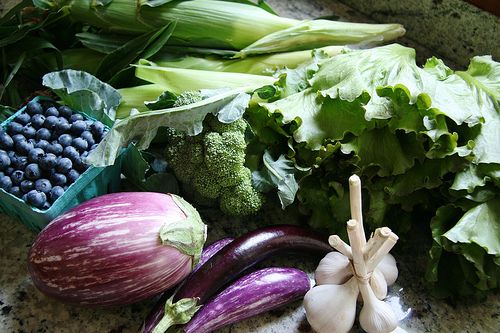 Have you been to the Saturday Farmer’s Market in the Midtown Shopping Center lately? More and more items are available each week. Check it out with the kids tomorrow morning. Take home something new and have a family food experament day!